The Mystery Shop is a woman-owned business and is proud to celebrate Business Women’s Day (September 22). Since the 1940s, women have been playing an increasing larger role in the world of business. These days, women have practically equal footing to men when it comes to business and there are a large number of female company owners and bosses. 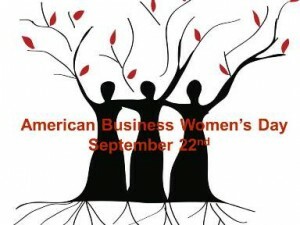 Business Women’s Day is celebrated all around the world on September 22nd to commemorate the day when Hilary A. Bufton Junior founded the American Business Women’s Association on September 22nd, 1949 along with three other business women from Kansas City. This special day celebrates the contribution that women make in the business world and focuses on ways to give women more equality. The first ever Business Women’s Day was celebrated in 1983 when a joint Congressional resolution was passed. The Mystery Shop, and its owner Mary Heitert, honors business women in several ways. 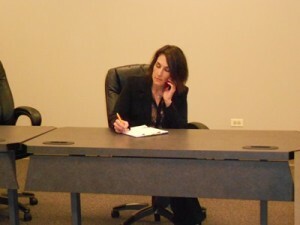 Mary is a member of Women’s Theatre Alliance in Chicago, Sisters in Crime mystery writers group and chairs the Women in Business committee for the Carol Stream Chamber of Commerce.